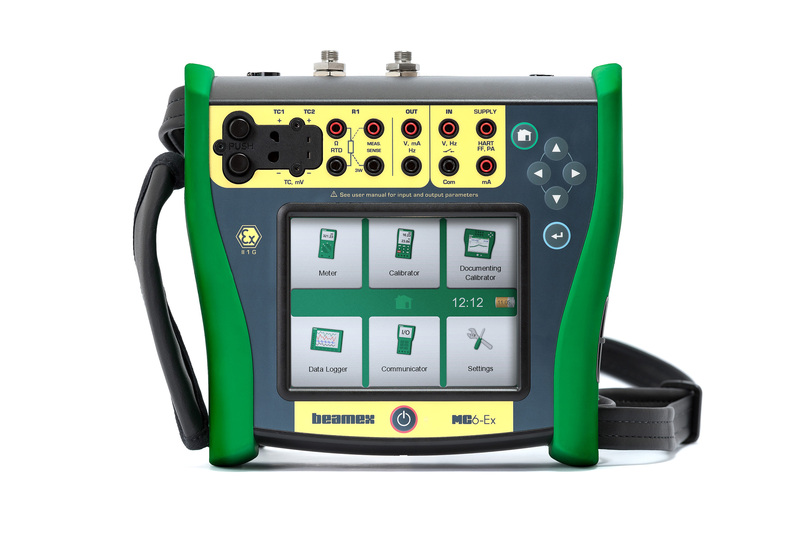 Pietarsaari, Finland (October 30th, 2017) – Beamex introduces an advanced, intrinsically safe field calibrator and communicator, called Beamex MC6-Ex. 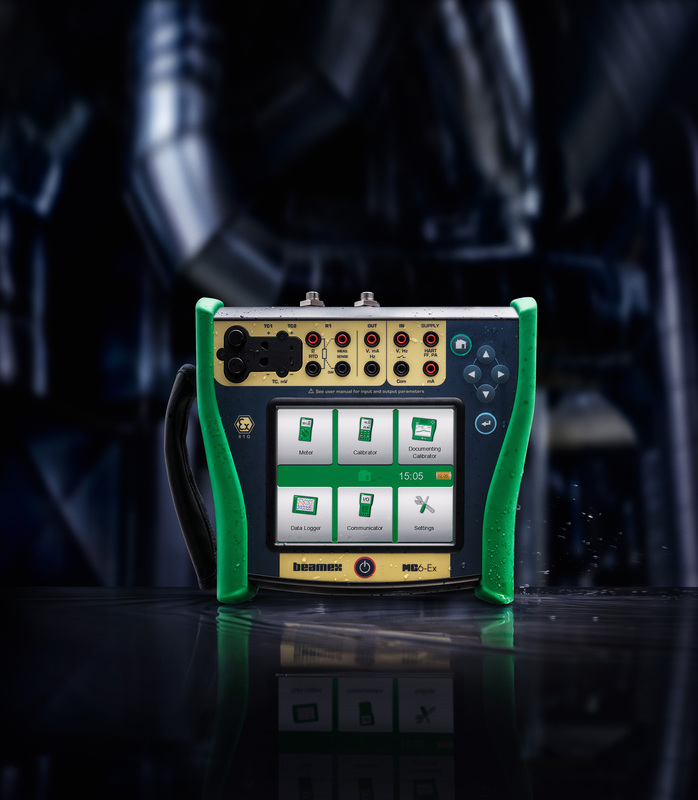 If a technician wants to take a normal, non-Ex calibrator into a hazardous area, they will need a hot-work permit – this takes time, effort and bureaucracy. Then, they will need to make a risk analysis and carry additional safety equipment with them such as gas analyzers. 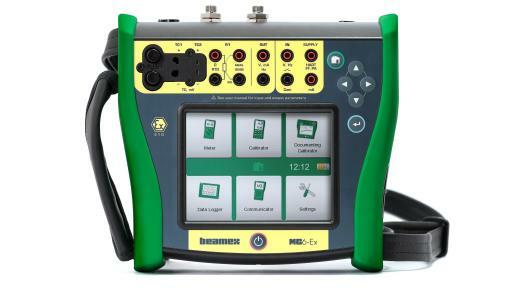 Using an Ex certified intrinsically safe calibrator in an Ex area is the safest and easiest choice. BEAMEX is a leading worldwide provider of calibration solutions that meet even the most demanding of requirements for process instrumentation. 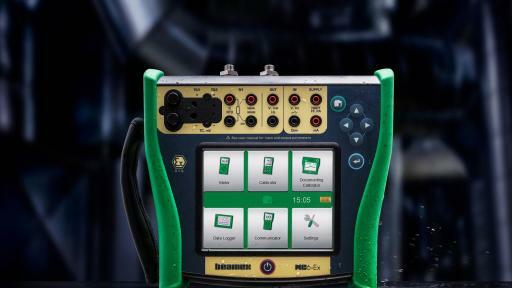 Beamex offers a comprehensive range of products and services — from portable calibrators to workstations, calibration accessories, calibration software, industry-specific solutions and professional services. Through Beamex’s subsidiaries, branch offices and an extensive network of independent distributors, their products and services are available in more than 80 countries. Beamex has more than 12,000 customers worldwide.